Gearbest is celebrating its 4th anniversary with some great discounts on laptops, mobile, gadgets, and accessories. The discounts start from 20th of March and stretch out till the 9th of April. Today, we have huge discounts on laptops and notebooks from some of the top brands, so be sure to check them out. We have solid deals and discounts on laptops with powerful internals offered especially for the 4th anniversary of Gearbest. Ranging from Xiaomi Notebooks to gaming laptops from MSI and much more. The discounts are available for a limited time so do hurry up. If you’re a fan of Acer’s hardware, the Aspire 7 A715 Gaming laptop features a 15.6-inch display running Windows 10 Home and comes with a Core i5 processor to handle the processing power. 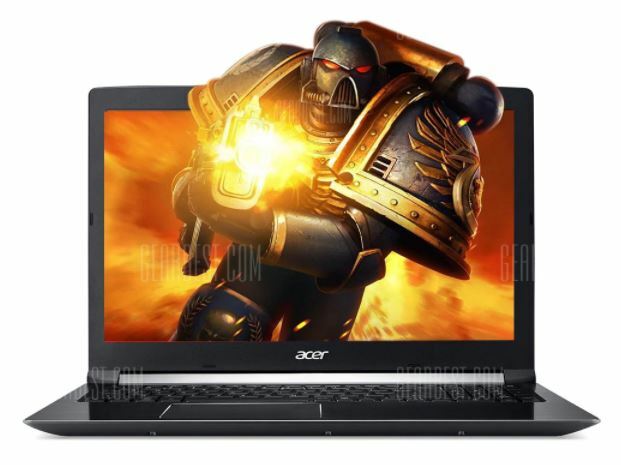 Acer Aspire 7 is available at a discount of 19 percent coming down to $897.99 from $1111.77. Head over to this link to claim your discount. The ASUS ZX53VD7700 features a pretty great deal. The gaming machine features a 15.6-inch display and comes with Core i7 configuration. It is powered by Windows 10 and can handle anything you throw at it. 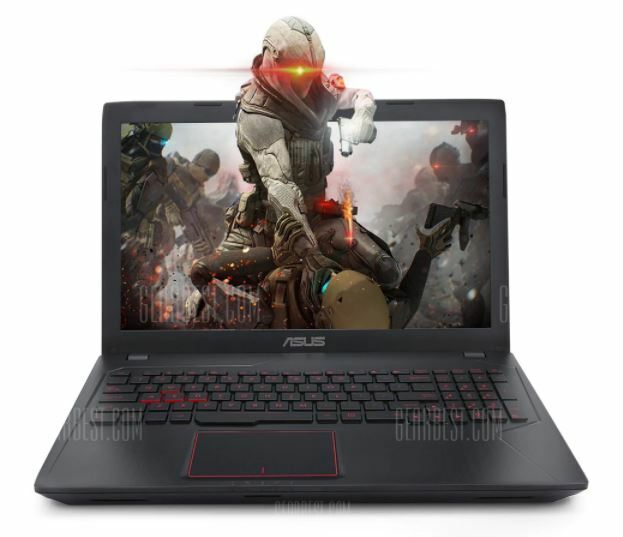 ASUS ZX53VD7700 Gaming Laptop features a 14 percent discount and is available for $999.99 down from $1161.63. Head over to this link to claim the discount. 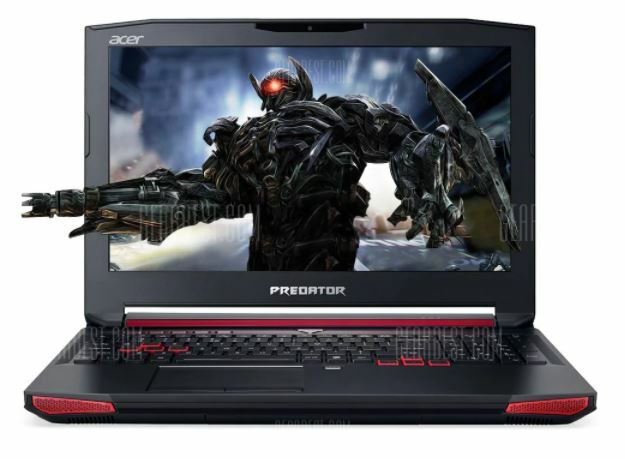 If you’re into heavy gaming, the Acer Predator G9 gaming laptop features a hefty discount and comes with immense power to keep everything smooth. The gaming monster features a whopping 32GB of RAM with a 15.6-inch display and runs on Windows 10 Home. The Acer Predator G9 receives an 18 percent discount and will cost you $2289.99 down from $2784.58. So be sure to head over to this link and claim your discount. MSI has marked its name in the gaming laptop industry. Now, it might be the best time to get the laptop since it is being offered at a 17 percent discount. The MSI PL62 features a 15.6-inch display and ships with Core i7 configuration. Moreover, it also packs the GeForce MX150 GDDR5 to handle everything smooth in the graphics department. If you’re interested, the MSI PL62 is available at a discounted price of $935.99 down from $1122.17. Head over to this link to get the discount. Xiaomi is one of those brands who has silently penetrated into the high-end category. The Xiaomi Mi Notebook Air with 8GB of RAM and 256GB of onboard storage is available at a discount of 16 percent. It packs a 13.3-inch display with GeForce MX150. 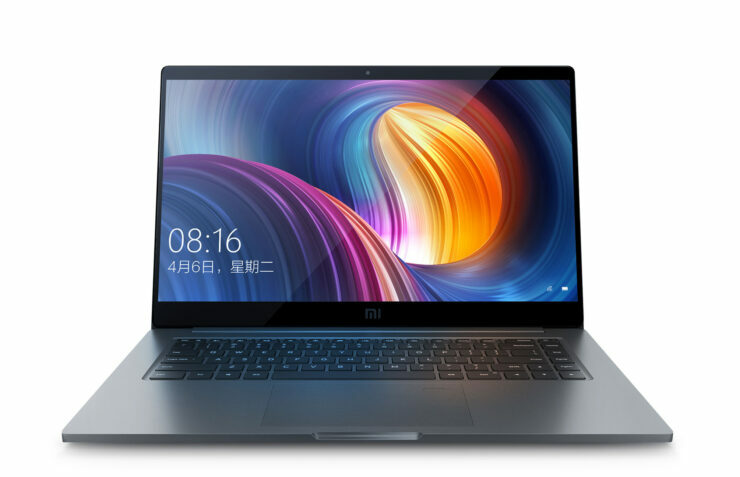 The Xiaomi Mi Notebook Air is available at a discounted price of $869.99 down from $1041.00. So head over to this link to avail the limited time offer. 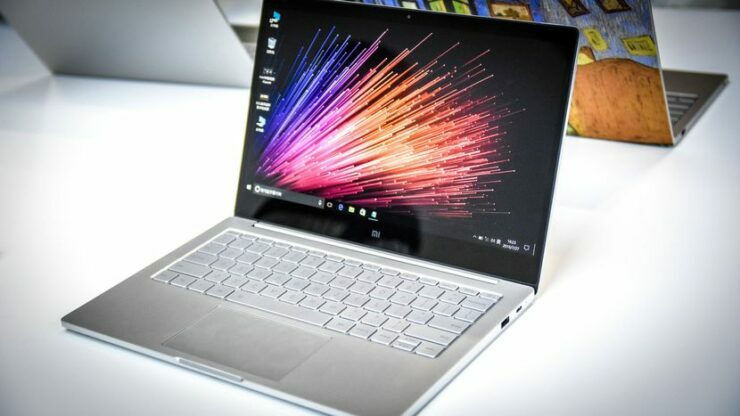 If you’re interested in getting the Pro version, the Xiaomi Mi Notebook Pro with Fingerprint recognition is available at a discount of 19 percent. It packs a 15.6-inch display coupled with Core i5 configuration. In addition to this, it features 8GB of RAM and 256GB of onboard storage. 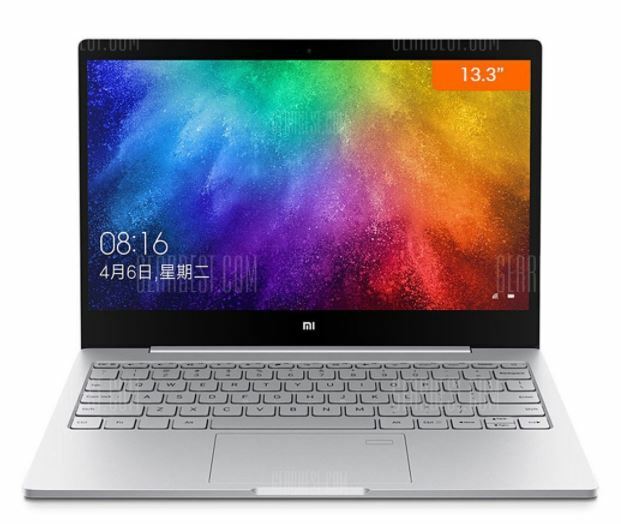 The Xiaomi Mi Notebook Pro with Fingerprint Recognition is available at a discounted price of $848.44 down from $1052.59. Head over to this link to claim the discount. If you’re looking to go portable, the Xiaomi Air 12 is the way to go. Plus it is currently being offered at a discount of 24 percent. It runs on Windows 10 Home and packs 4GB of RAM with 128GB of storage capacity. Get the Xiaomi Air 12 laptop for $568.99 down from $746.94. Head over to this link to claim the discount. Xiaomi Notebook Air is a great buy for anyone who is looking into portability and power. Moreover, with a fingerprint sensor built-in, the device promotes amplified security and more privacy. 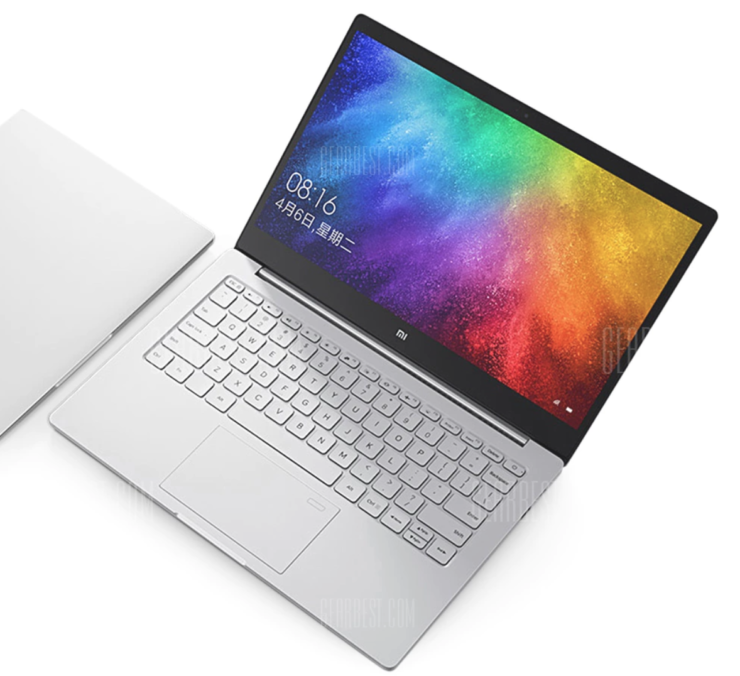 The Xiaomi Notebook Air comes with a 13.3-inch display and packs 8GB of RAM coupled with 256GB of onboard storage. 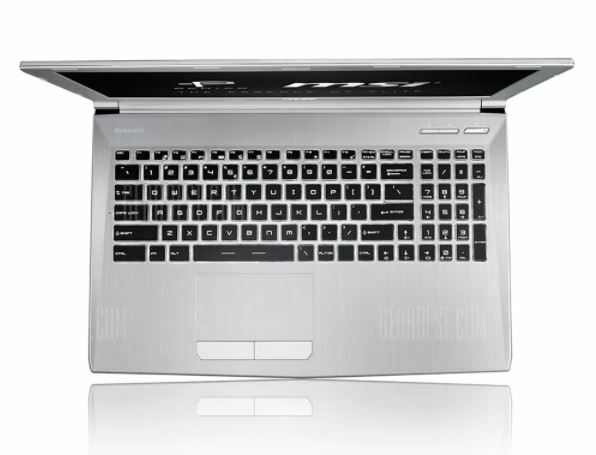 The Notebook Air is available at a discount of 18 percent which will cost you only $949.44 down from $1162.74. Head over to this link to claim your discount on the Xiaomi Notebook Air as part of Gearbest’s 4th anniversary. This is all for now, folks. Do check out other deals as well. If you’re looking for an all-rounder discount on a specific category, be sure to check it out here. Do take note that the discounts are available for a limited time. So make up your mind and hurry up before the prices return to their original structure. Share your views with us in the comments.